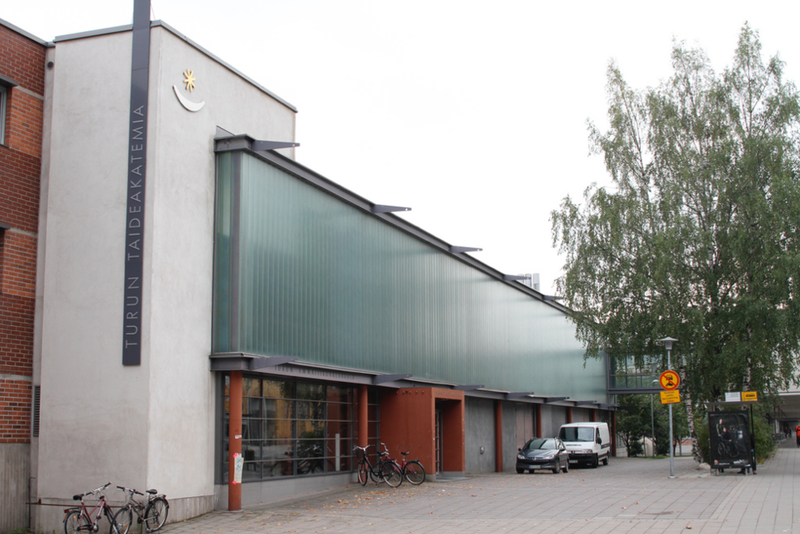 The Arts Academy at Turku University of Applied Sciences offers education following programmes: fine arts, performing arts and music and media. The Degree Programme in Fine Arts continues the traditions of fine arts studies set up by Turku School of Fine Arts, founded in 1830, and reflects the various aspects and starting points of contemporary art. Research, development and innovation (RDI) activities in close collaboration with enterprises and organisations are closely integrated to study curriculum. RDI projects enable students to familiarise themselves with their future professional field and engage in multidisciplinary collaboration with project partners. Workshop based studies are the central feature in the learning process. Theory and practice are combined in projects and workshops. In Fine arts courses are conducted officially in Finnish, international students receive individual guidance in English.